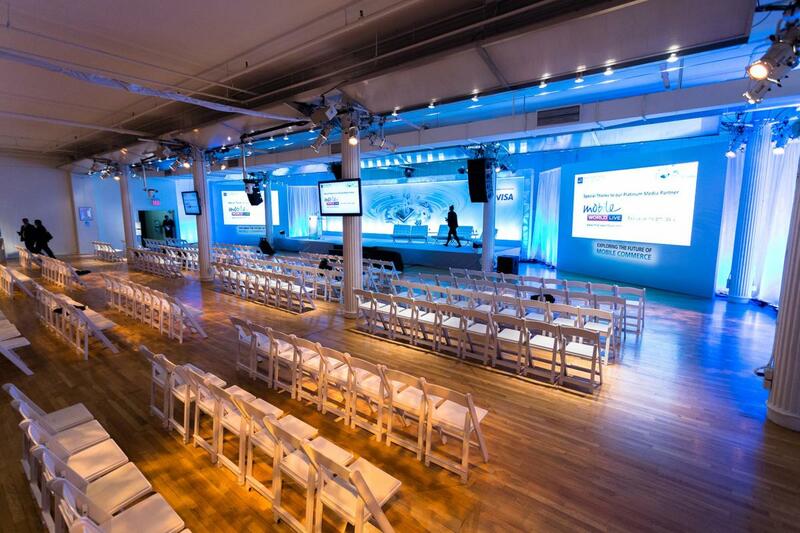 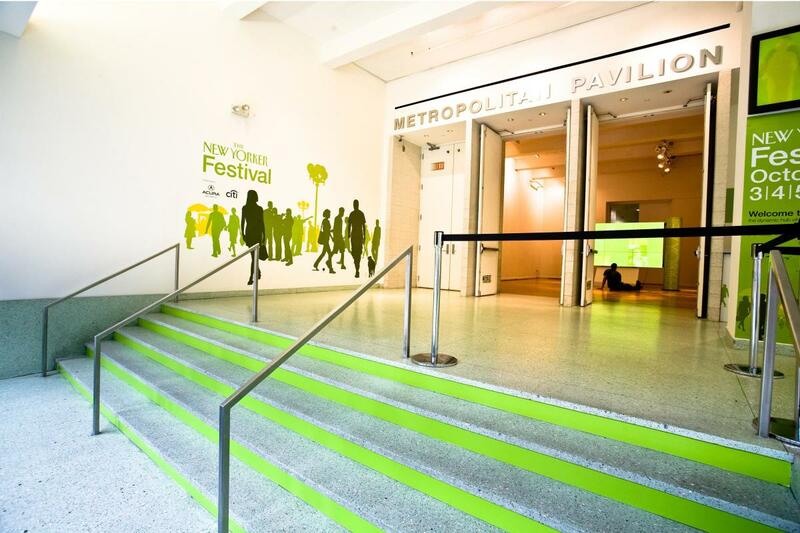 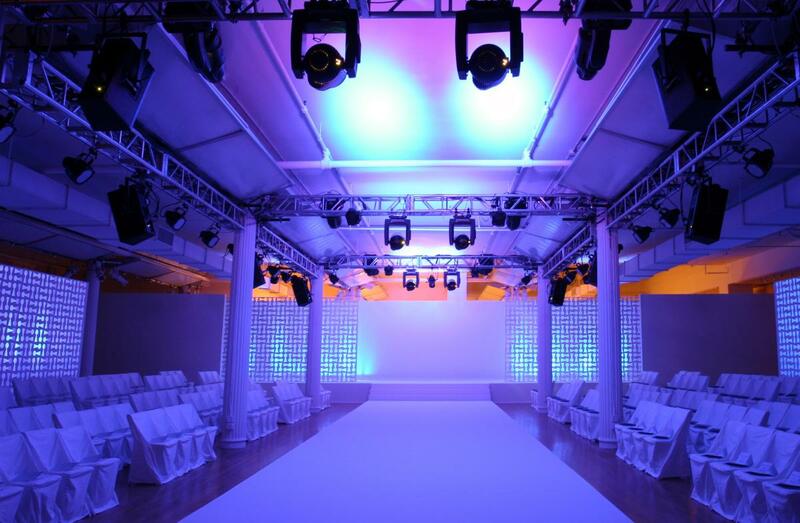 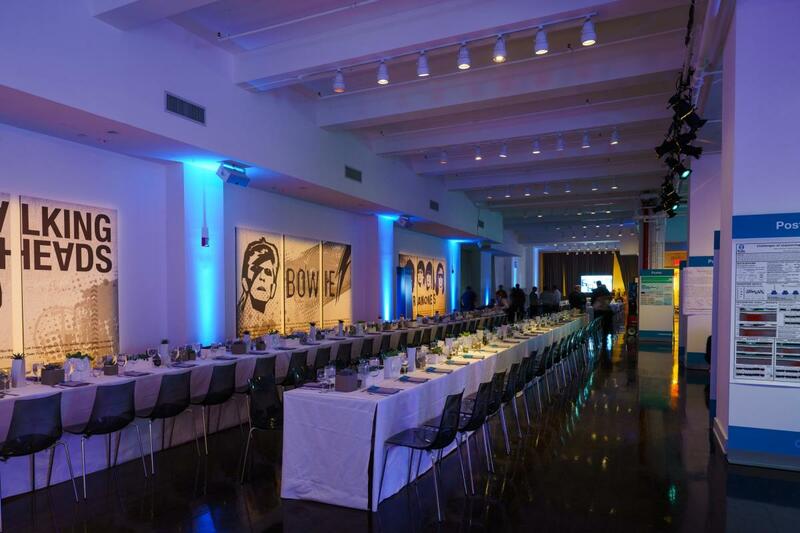 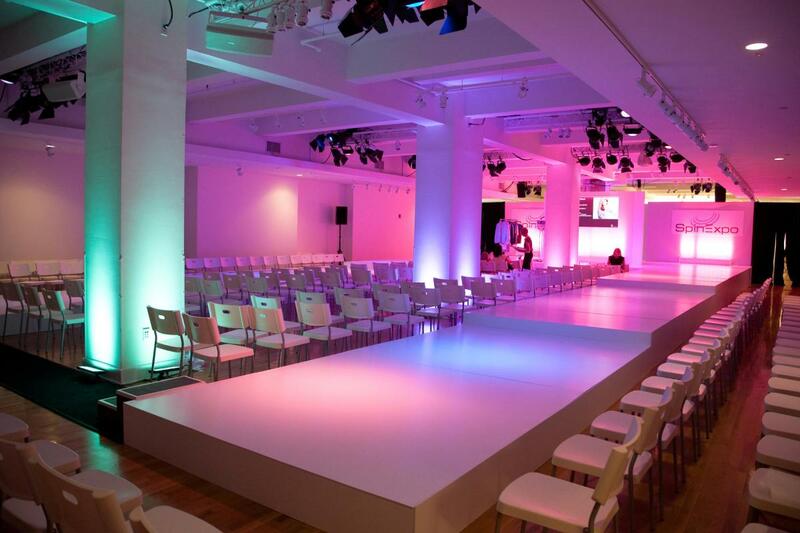 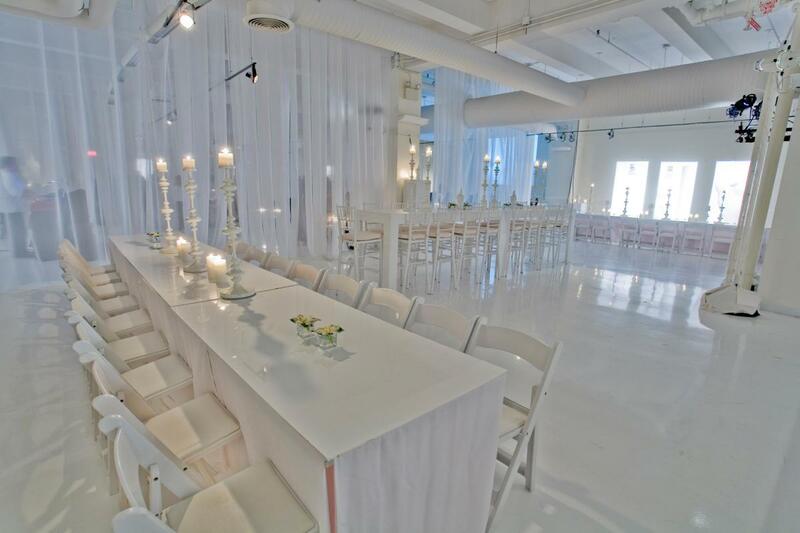 Offering 30,000 square feet of ground-floor space and three additional smaller spaces—Gallery, The Level (fifth floor) and The Metropolitan Suite (second floor)—Metropolitan Pavilion is perfect for fashion events, media events, trade shows, dinners and more. 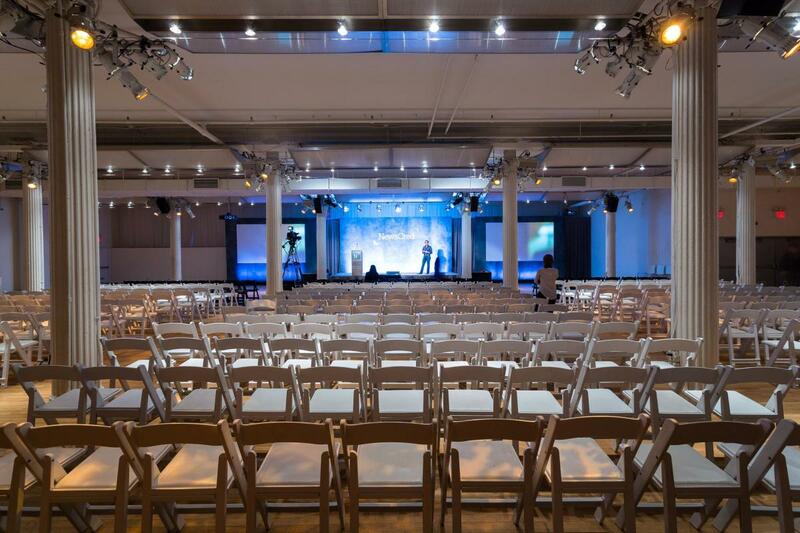 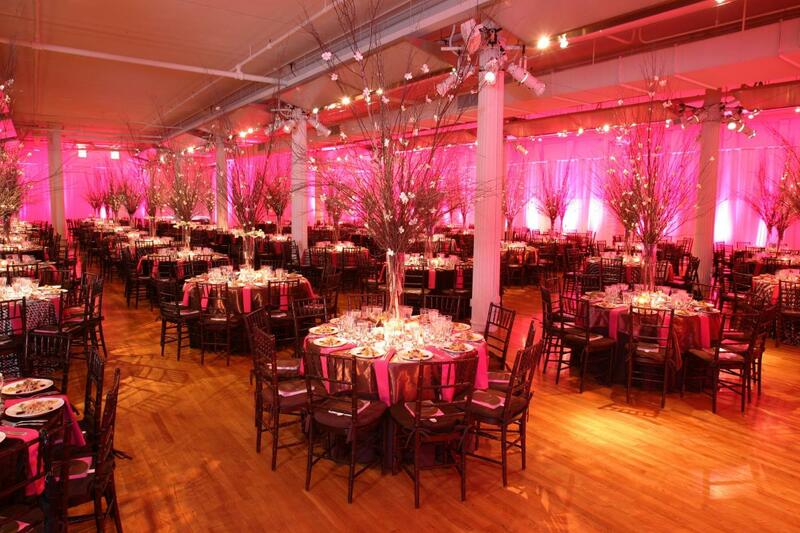 In addition to the 60,000 square feet of event space, other amenities include a Historic District location, indoor loading and unloading, expandable default lighting arrays and a wide range of event-production services. 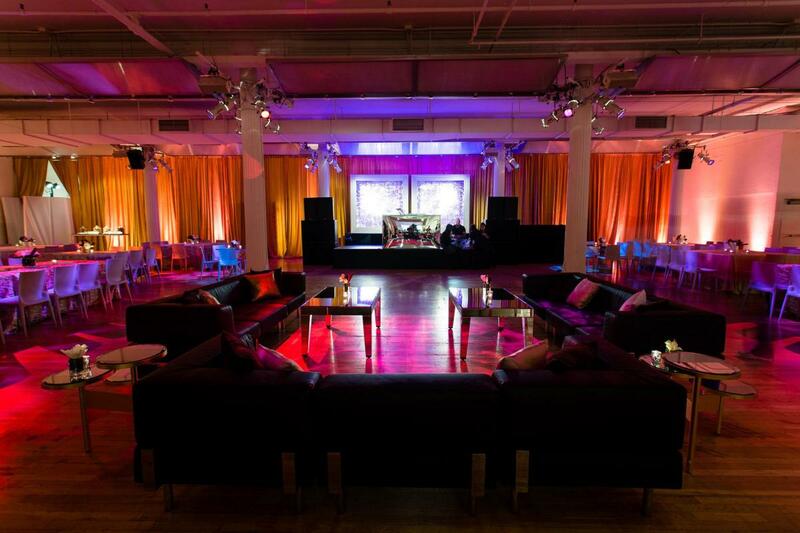 A top-floor Showroom is also available.